Rick Alden famously founded Skullcandy headphones back in the day, helped found Stance, and is worth a couple dollars. 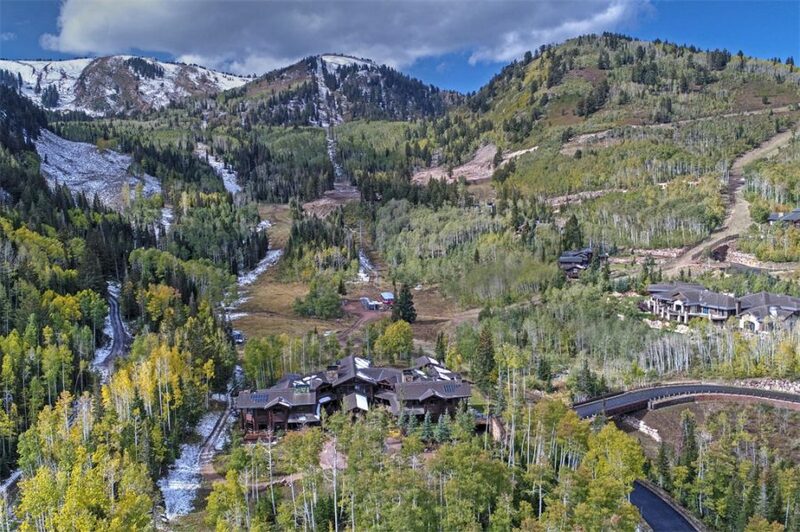 Now his epic snowboarding estate in Park City, Utah is on the market for $18.9 million. Check the photos. There is some wildness going on there. Movie theatre, like 20 board lockers, my personal fav the grand piano under 30-foot windows, indoor garage, and much more. Is he selling it because of the insider training scandal that popped up last year? Not sure what’s up with Rick these days to be honest. Has a crazy story though and is a real snowboarder. He’s even throwing in his 300 plus classic snowboard collection. 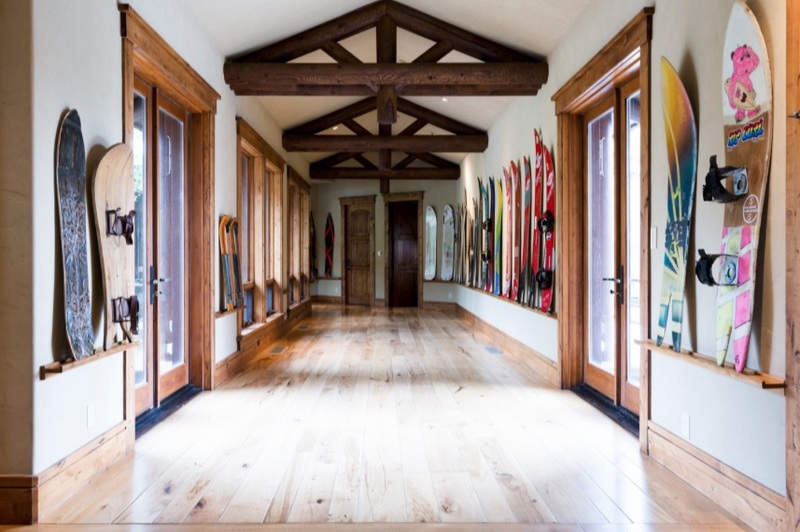 Which, if you have near $20 mill to spend on a vacation home you’re probably not sweating. Been hesitant to post this one, but it's too good. Like old friends reunited after 30 years. Love your work Jake.